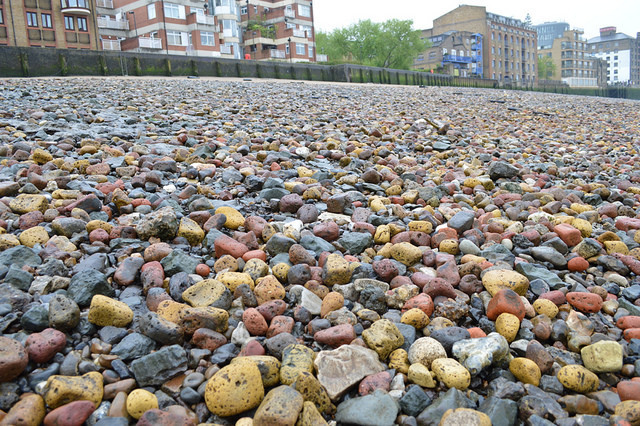 Explore the Rotherhithe foreshore with Thames Discovery Programme. See below. DOCUMENTARY FESTIVAL: The 2014 Open City Docs Fest begins today with a screening of The Auction House: A Tale of Two Brothers at Bloomsbury Theatre. The film is the story of India's oldest auction house struggling to survive against the likes of eBay, and is followed by a Q&A with Director Edward Owles and Protagonists Anwer and Arshad. £15/£12, prebook, 7pm. Festival continues until Sunday 22 June. See full programme here. Find more London events in our Free & Cheap events listings. Want to see your event in these last-minute listings? Email us at hello@londonist.com at least 48 hours before the event, and we will consider it for inclusion. Note, due to high volumes of email, we can’t always reply. …Wingit? If you want even more ideas on things to do in London then this new app should be able to help. 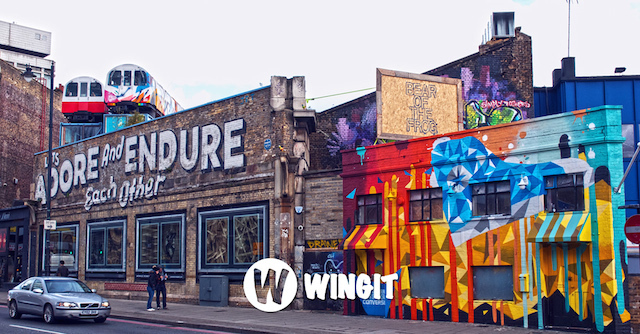 Using an algorithm to scan social networks, Wingit checks your location and promises to find great London events happening near you in real-time. From performances to pop-ups, screenings to street art, download the free app today to see what’s going on just round the corner. This week’s Things To Do In London is sponsored by Wingit. Book ahead for tickets to LionAid's fundraising gig on 29 June. The event, at Boston Arms in Tufnell Park, has a line-up of bands including The Ded Hot Chilli Peppers and Robbie Fox. There will also be a charity auction. Tickets are £10 in advance or £12 on the door, with money raised going towards supporting African lion conservation projects. A new puzzle starts today. Your first clue is HOXTON STREET. Don't email in just yet, but have a think about possible themes, and wait for clue #2 tomorrow. Ever seen the Ewok Village in Kew Gardens or the bit of Whitechapel Station that resembles a dalek? Enjoy this sci-fi geekery and more in our article from last year about Bits Of London That Look A Bit Sci-Fi. Fed up with the World Cup already? Then head to the Somers Town Coffee House, which assures us it'll be screening none of the games whatsoever. The pub (for it is a pub and not a coffee house) also has an impressive beer selection, a tapas-style menu, outdoor seating and an unexpected cocktail bar in the basement. Good place. 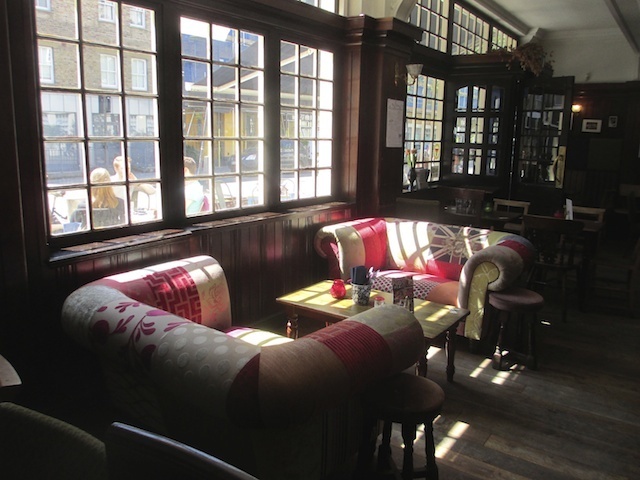 For over 230 other suggestions, see our growing Best Pubs in London microsite.